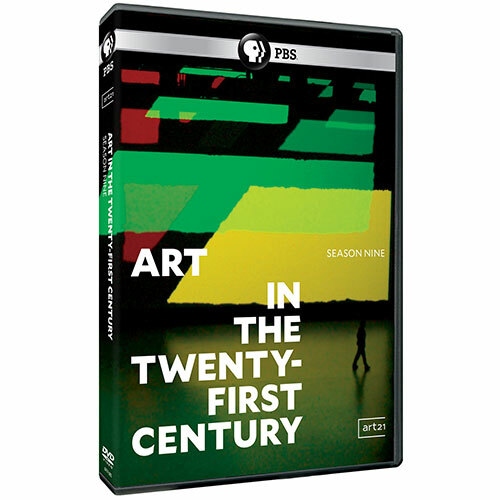 Season 9 of "Art in the Twenty-First Century" gives viewers unprecedented access to the leading creative minds of our time, drawing upon artists' relationships with the places in which they work. The season charts art making in three urban centers across three continents, featuring twelve artists and one non-profit art center who respond to the forces that have shaped the places where they live and work, while pursuing their personal visions for a better future. 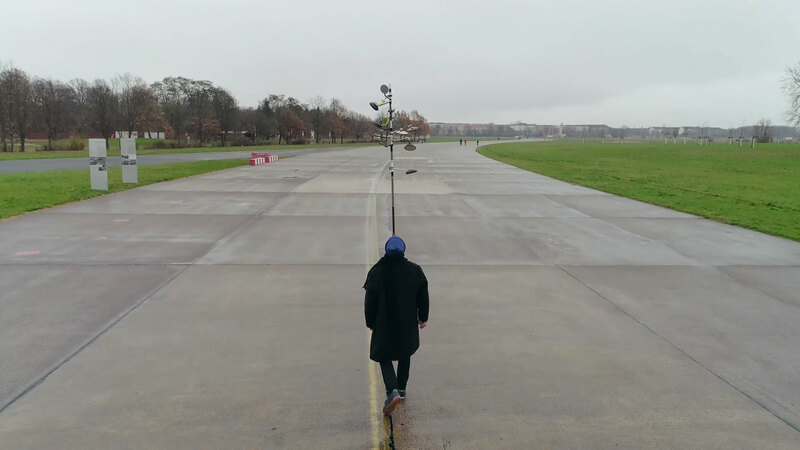 Season 9 | Episode: "Johannesburg"
Season 9 | Episode: "Berlin"
Featuring artists Nathalie Djurberg & Hans Berg, Olafur Eliasson, Hiwa K, and Susan Philipsz. 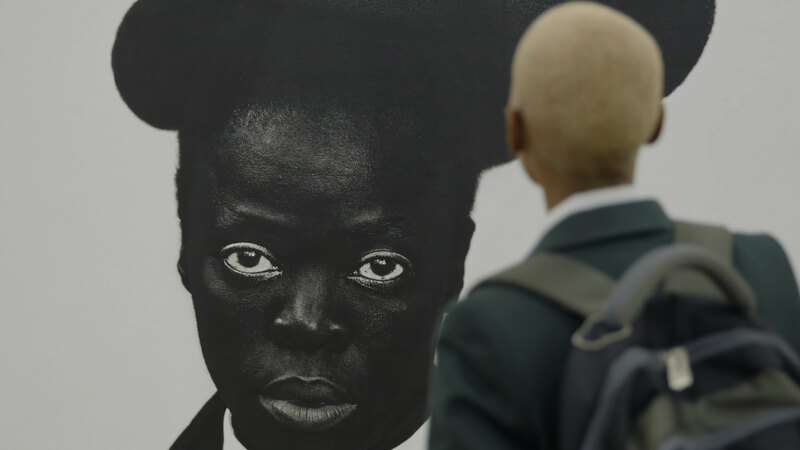 Season 9 | Episode: "San Francisco Bay Area"
Featuring artists Creative Growth Art Center, Katy Grannan, Lynn Hershman Leeson, and Stephanie Syjuco. © Art21, Inc. 2001–2017. All rights reserved.